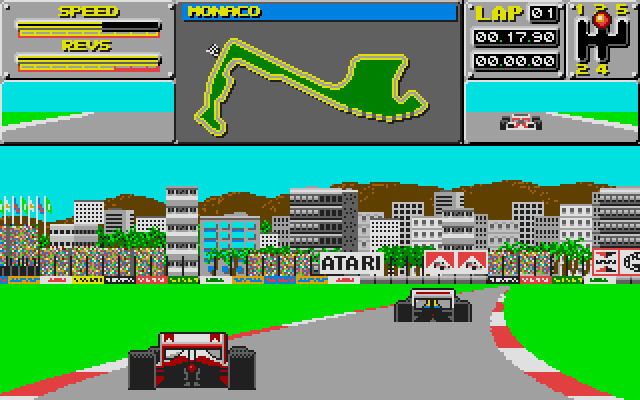 Includes the Jacarepaguá race track. 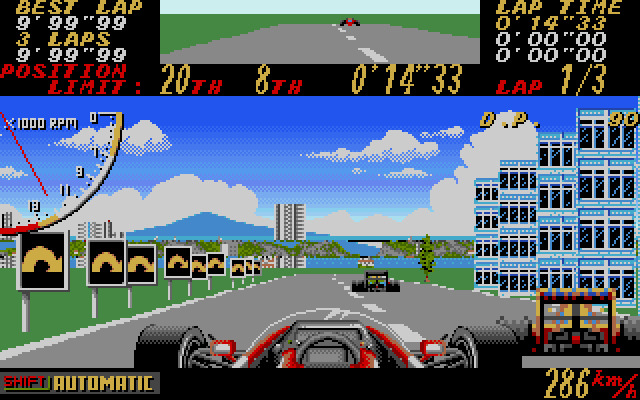 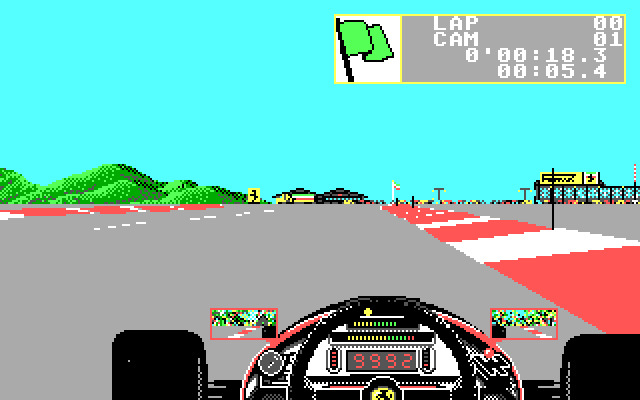 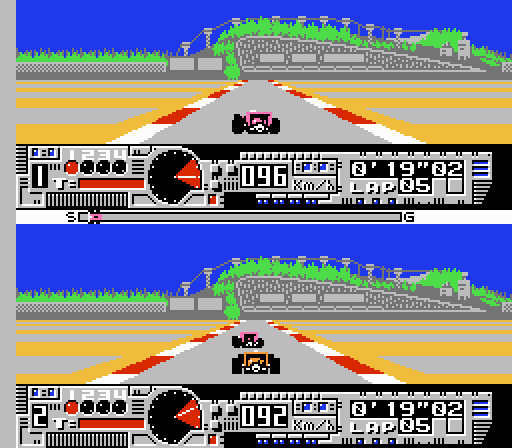 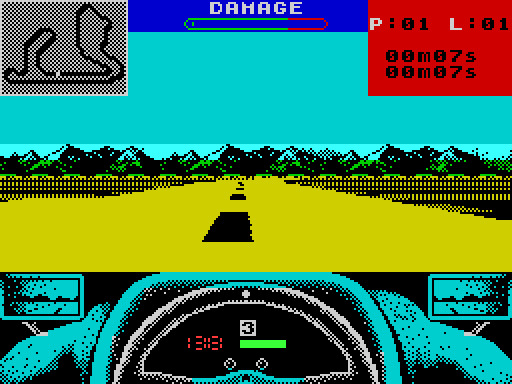 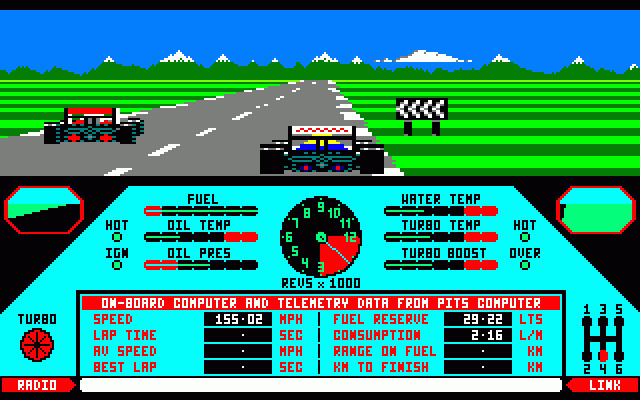 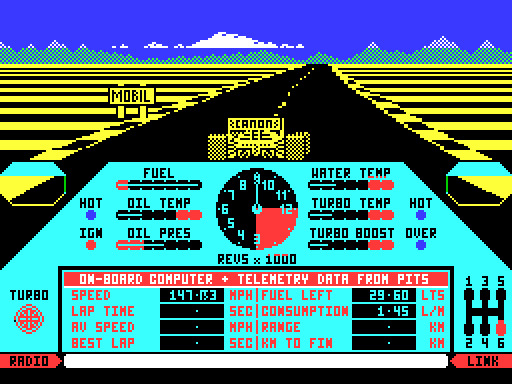 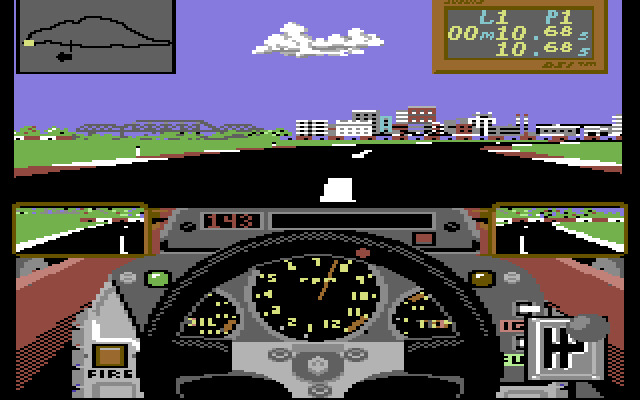 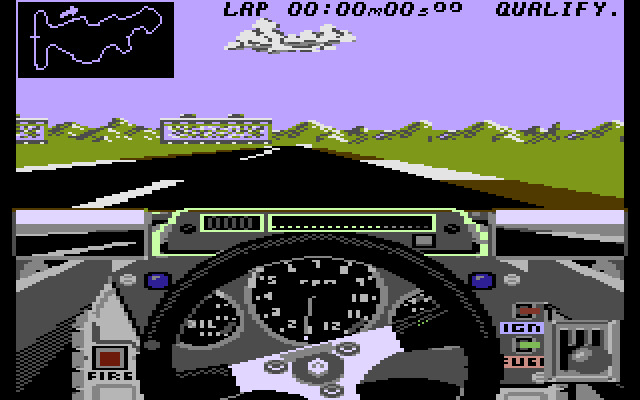 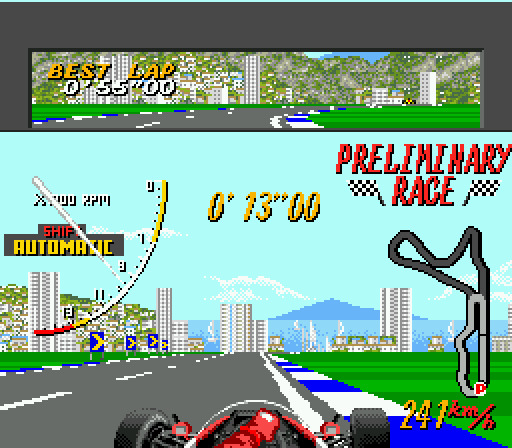 The first video game about Race Track: Autódromo Internacional Nelson Piquet, Jacarepaguá, Rio de Janeiro, Brazil was released on December 18, 1987. 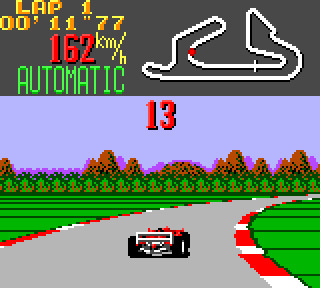 Opened in 1977/78, used in a non-oval and oval configuration. 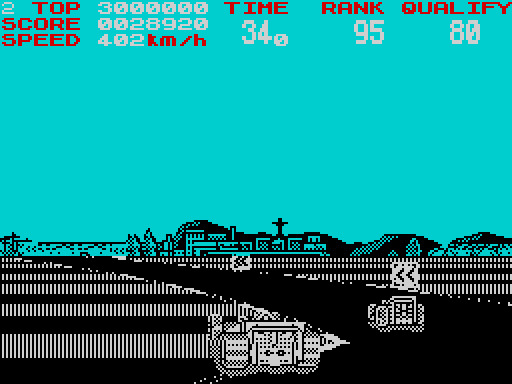 The track closed in November 2012.